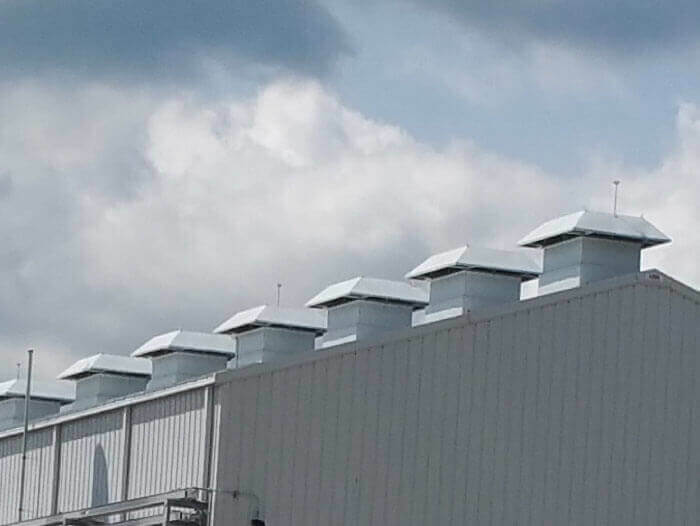 If you want a cleaner, more productive environment that everyone will enjoy working in, then you should consider installing as many industrial roof vents in your facility as you can! Proper ventilation is as important in an industry setting as it is at home. 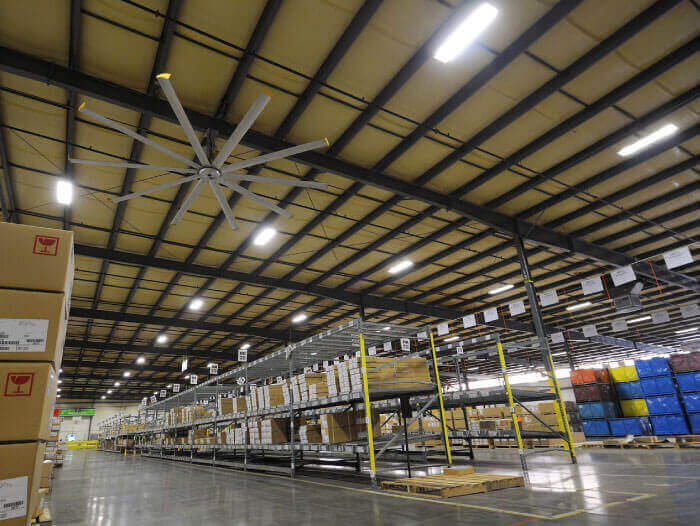 At home, attention is paid to attic ventilation and home air conditioning to keep the air fresh and flowing, yet some commercial building owners and factory operators usually overlook the importance of a similar practice when setting up their buildings. Australian weather is known to get very harsh sometimes. The summers are especially hot. Given that ‘too hot’ is not a good enough excuse to skip work, it is important that factory owners keep their workplaces comfortable and healthy for their employees as they possibly can. Laws that govern employee rights, such as the Occupational Safety and Health Act, insist that the workplace should be kept under the right environmental conditions, especially as concerns temperature and moisture. Industrial roof vents have been around for the longest time. 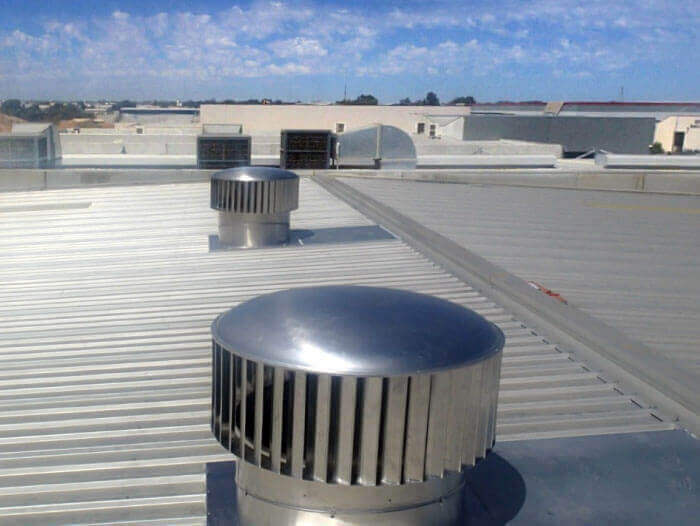 Despite this, many new commercial sites do not see the need to invest in roof vents such as whirlybirds in their establishments, opting for industrial roof fans only as the means of air conditioning. Industrial ventilation works both ways-whether it’s hot or cold. For manufacturing buildings whose processes expend a lot of heat, their conditions are particularly extreme. When temperatures are very high, the roof whirly bird allows the hot air usually trapped at the topmost part of high-roofed buildings to escape. At the same time, cold air gets in, and the cycle continues. 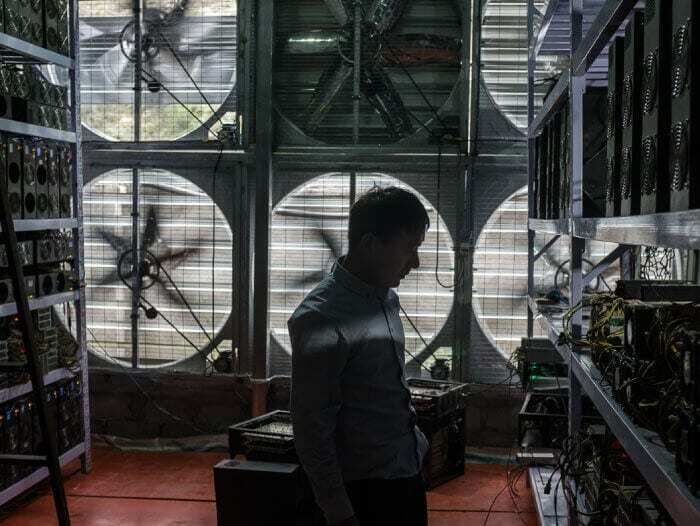 The temperatures are evened out, saving on the cost of energy that would have otherwise been used on roof air extractors and air conditioning fans. During winter, or whenever it’s cold, there is still heat loss such that warmer air escapes through the vent, and the temperatures in and out of the building are balanced. Equalizing temperature is not all that roof vents help achieve. There is also the issue of condensation and moisture build-up. 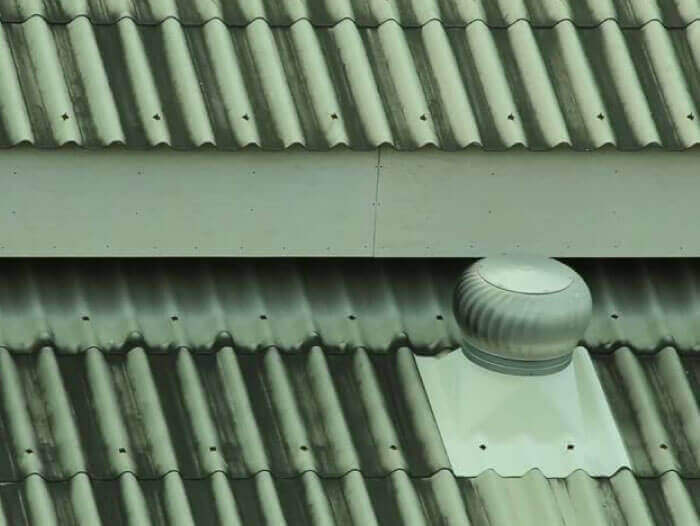 Condensation, which is an effect of inadequate roof ventilation, occurs when warm air, a common occurrence in industries, is exposed to colder surfaces. The resulting dampness affects roofs, shortening their lifespan, as well as causing moldy, warped walls and wood. This damping factor has the long-term effect of causing massive structural damage of joints and fixtures and may lead to work accidents that may cause injury or even death, if a structure, say a wall, gives way. Another reason as to why manufacturing sites should definitely have industrial roof vents has to do with the effects of prolonged exposure to exhaust fumes. In this era of lung cancer and other respiratory diseases, exhaust fumes produced from machines such as generators, or simply other chemical processes, can have massive effects on the health of the workforce. When there is continuous free airflow inside the building, gases and dust particles are removed with the hot air through the roof vents. this age of solar-powered everything, the mechanical whirly birds may be considered primitive and out-dated. But there is good news!Though fairly backward as far as technological advancement is concerned, industrial whirly birds are quite effective, especially if installed in the right numbers. Twista is one example of suppliers in Sydney whose commercial whirly birds are quite popular. You do not have to rob a bank to acquire the roof vents in the market right now. Be it on a small or large-scale application, these turbines make for a great investment as they can last for as long as 10 years without any hitches. Some whirly birds are powered by electricity but most do not need that, saving the business a fair amount of bills. The latter rely on wind and are therefore free-both operation-wise and in maintenance. There is not just one single option of vents to pick from in the market. There is a whole array. 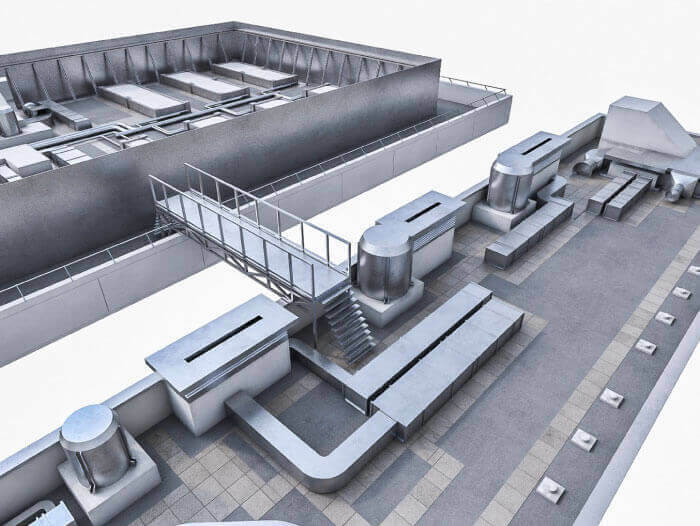 Before picking a certain type of roof whirly birds, it is important to consider the environmental conditions of the target building as well the architecture of the building itself. The roof size also determines the capacity of air that the whirlybird should cover, therefore affecting directly the size and number of vents that would work best. 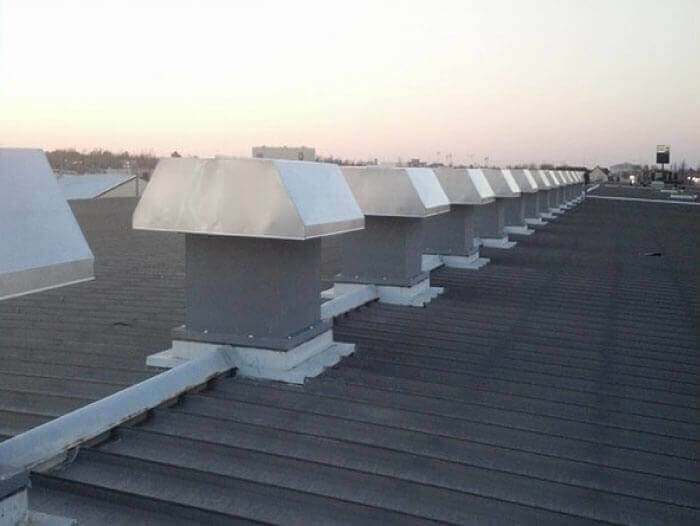 Given that they are of the right quality, depending on the type of material they are made of, good roof vents can last for more than 10 years without rusting or breakage. A roof whirlybird may be traditional but it sure does get the work done. It does not pose any threat to the environment as compared to other roof ventilation systems that use fuel, as it fully relies on the wind. 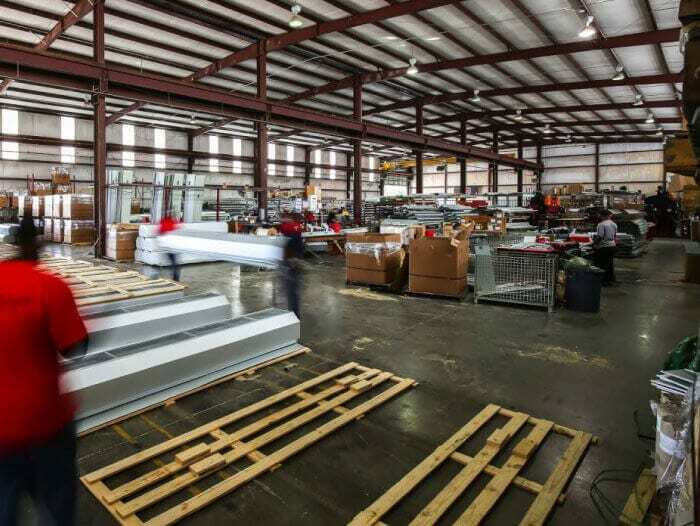 For those that own or operate industrial facilities, the importance of having the right ventilation systems cannot be overstated. 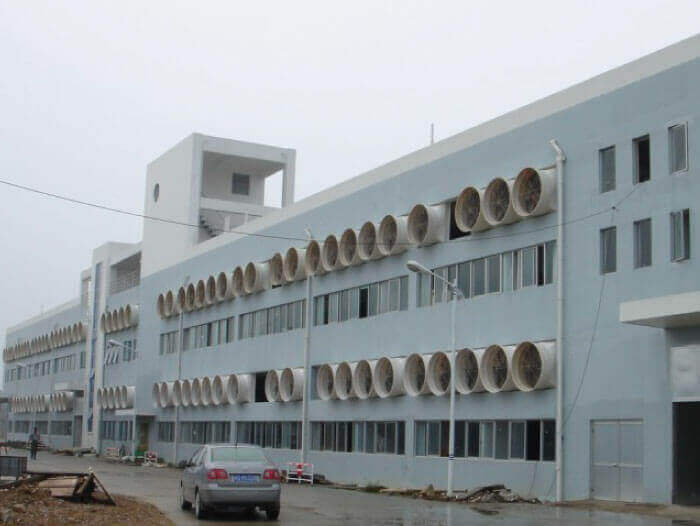 It is not a good idea to let stagnant hot air accumulate in industrial spaces, for the mere reason that most industries run for 24 hours, 7 days a week. The air is not only uncomfortable for breathing; it also carries contaminants which can cause adverse health effects to employees. 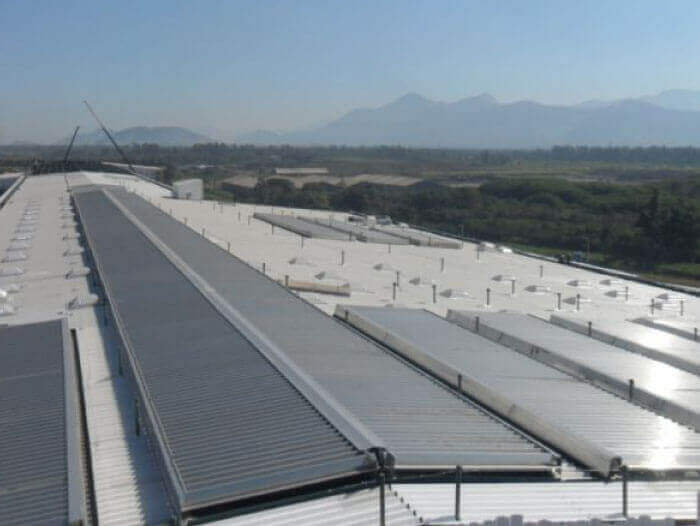 By putting up roof vents and keeping the air fresh inside the facility, these contaminants are reduced and the space is safer for people to work!